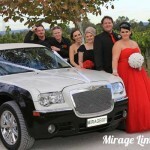 Sandalford Wines in the beautiful Swan Valley would set the scene for Pia & Matt’s wedding day. 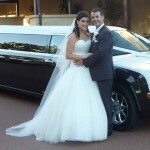 The couple hired our Chrysler 300c limo for their bridal party of 10. 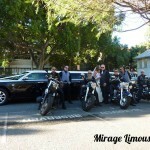 Pia got ready at parent’s house and she enjoyed her ride with her dad and bridesmaids. 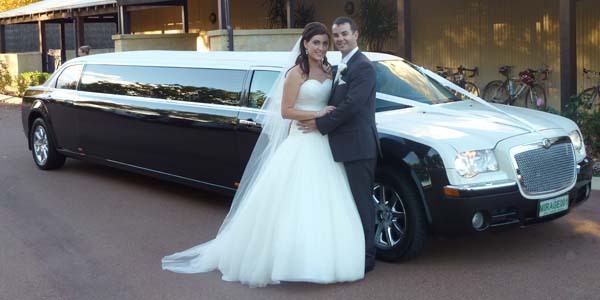 Our wedding cars: Perth Chrysler 300c limo arrived with Pia & bridesmaids at the Sandalford Winery’s grounds were Matt & the boys waiting patiently. 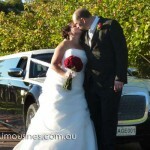 Once Pia & Matt became husband and wife feature photos were taken on the grounds at Sandalford before heading to Guilford for additional photographs before returning to Sandalford’s for their reception. 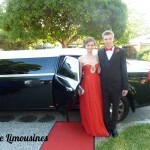 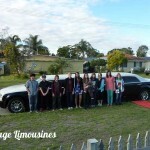 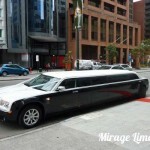 Wedding cars Perth by Mirage Limousines.